17 powerful graphic design tools for only $19.99! Graphics design has long been reserved for people who can navigate their way through complex design softwares. Every other person dabbling in design has always found using these softwares very hard to use. This is the deal every budding graphic designer has been waiting for! 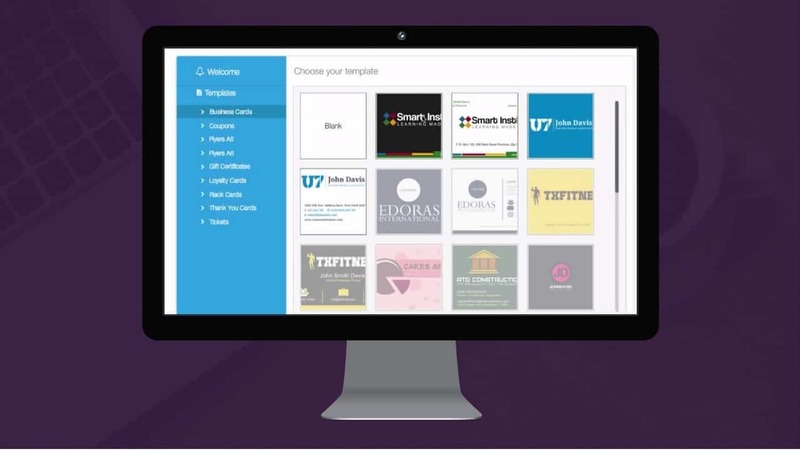 Seventeen In One Creator: 17 graphics creator tools for less than the price of 1! Mac & PC Compatible: 100% cloud-based software – works on Mac and PC. Developer License: Sell your designs to offline and online business owners. 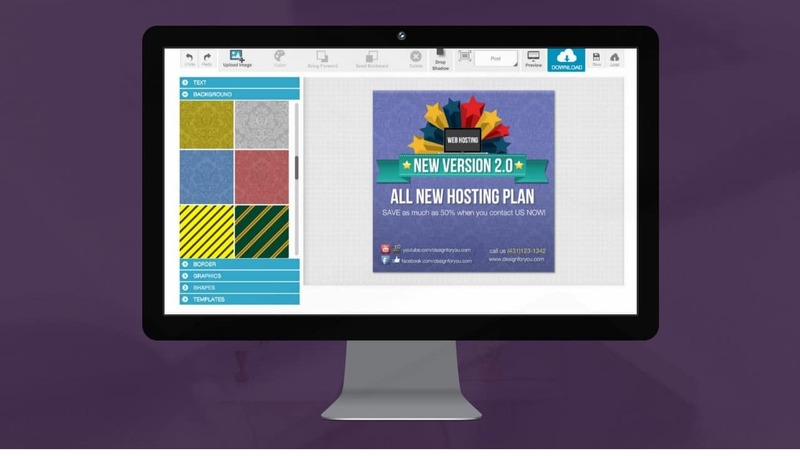 Super Easy To Use: Truly “Point & Click” to use graphics software. Full Tutorial Videos: Full tutorial videos are provided for each software. Exclusive Facebook Group: Customer only Facebook Group – Freebies Every Month! Lifetime Unlimited Exports: Pay once for Lifetime unlimited exports – No Restrictions. Access To Ace Beta: First user access to the new software inside the Graphics Ace Club. Heroic Support: Full Email Support will be provided to the customers. 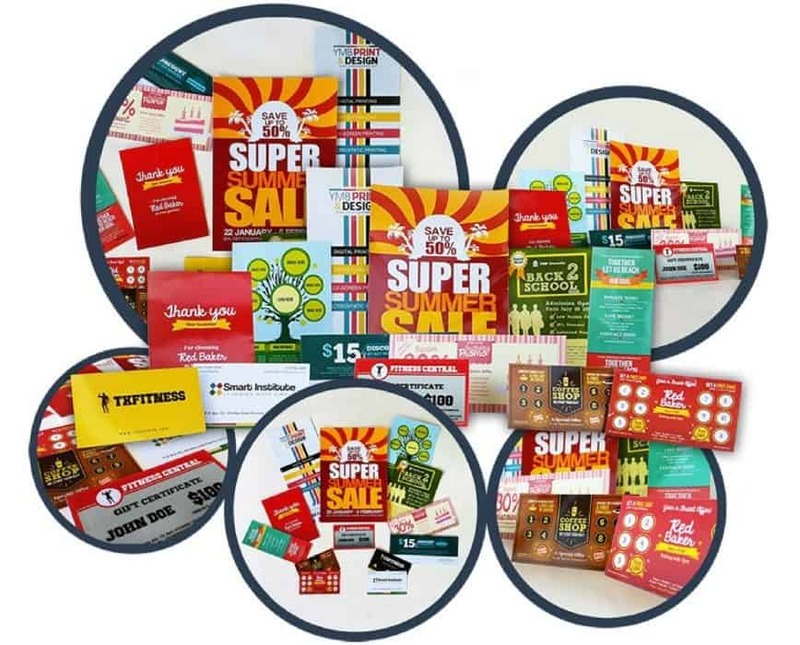 Finally, an easy way to create flyers, coupons, business cards fast! 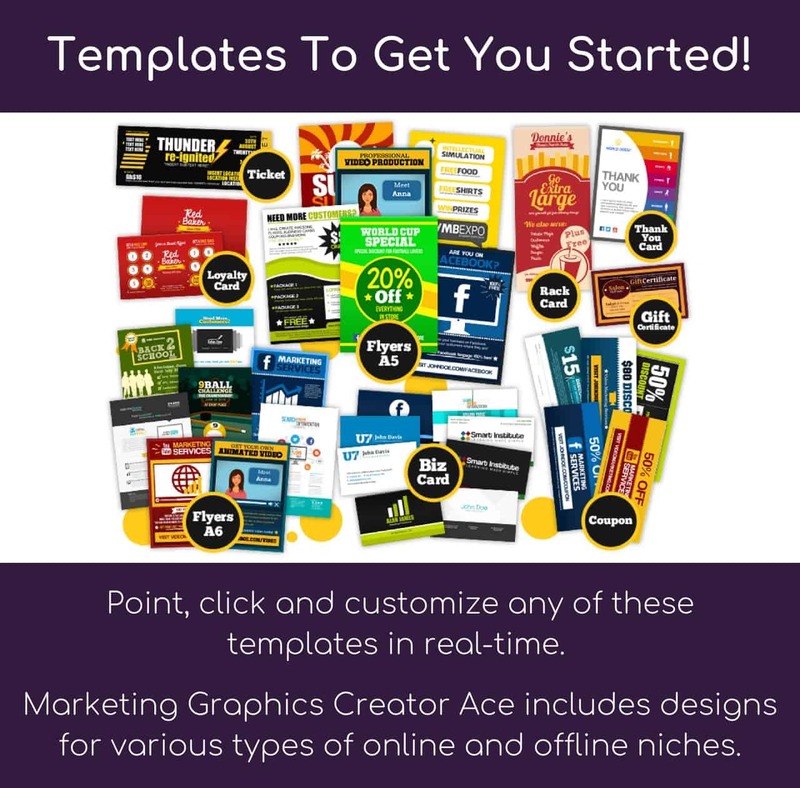 Marketing Graphics Creator Ace Deluxe lets you create beautiful marketing material which can be used for the web as well as the print industry. 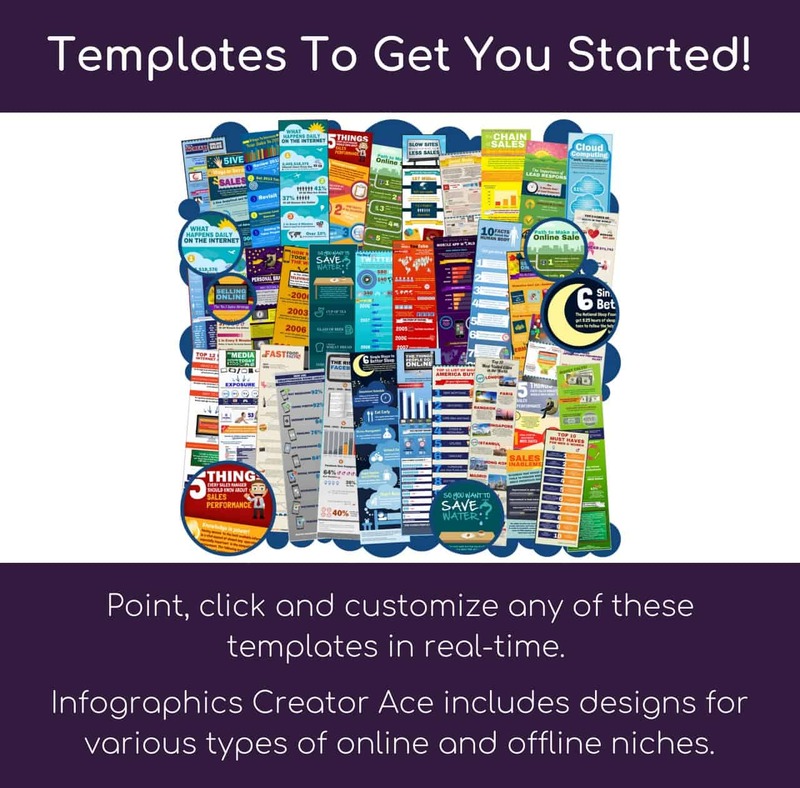 See What You Can Achieve With Marketing Graphics Ace Creator Deluxe! People Do Judge A Book By Its Cover! 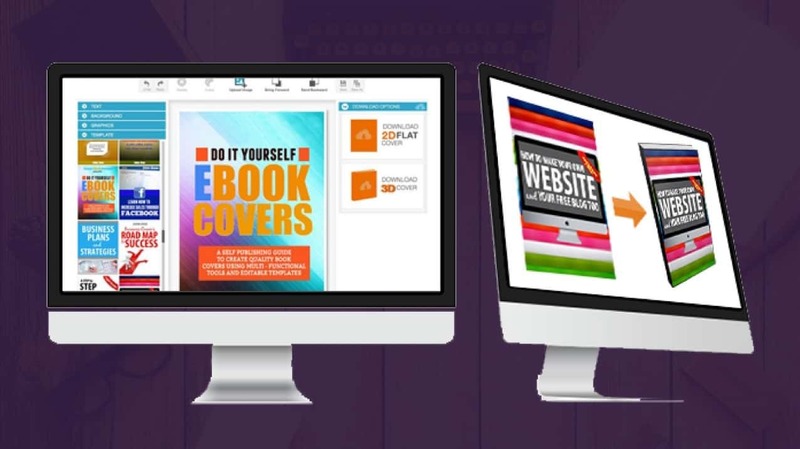 Make a lasting impression on your potential reader by wowing them with your book designs. 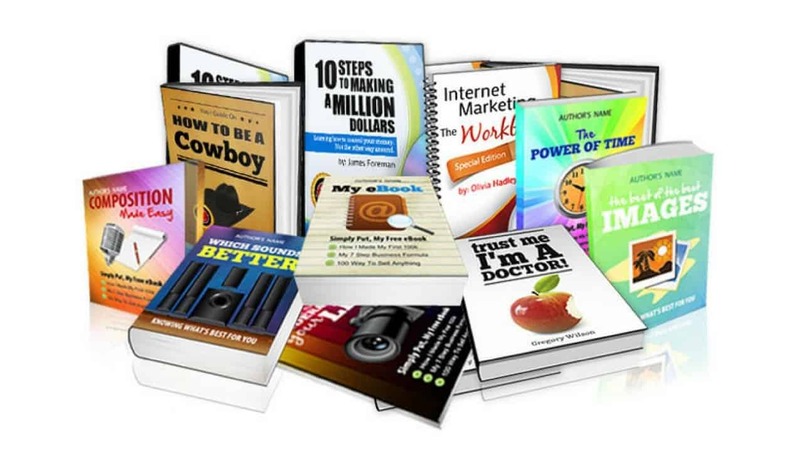 Why waste $99 on one single design, when you can create unlimited high definition eCover like these in minutes? With an incredibly easy interface, hundreds of built-in-graphics and power user features it only takes a minute to create covers like these. 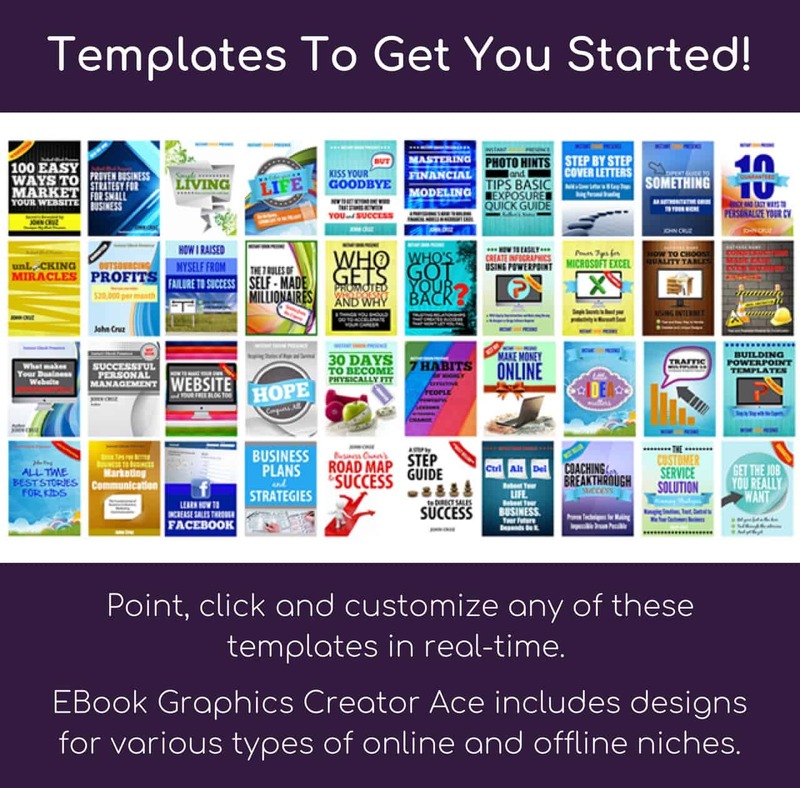 See What You Can Achieve With Ebook Graphics Creator Ace! 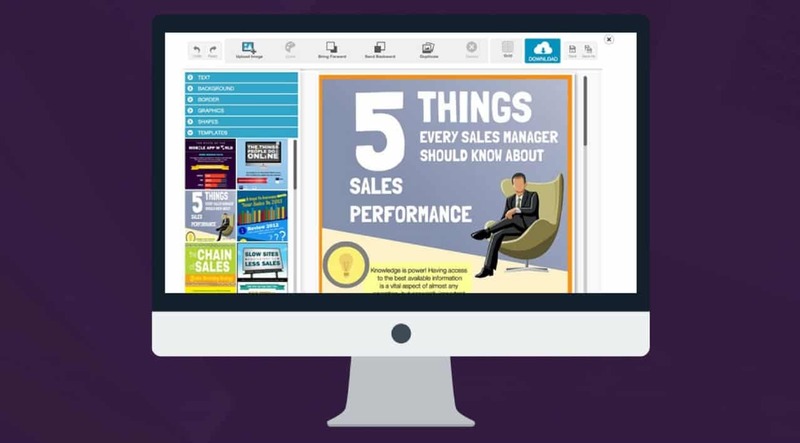 Unleash The Power Of Infographics In Your Business With Infographics Creator Ace. Give Your Video And Live Events The TV Look! Take Your Videos To The Next Level Thanks To This Revolutionary Technology. 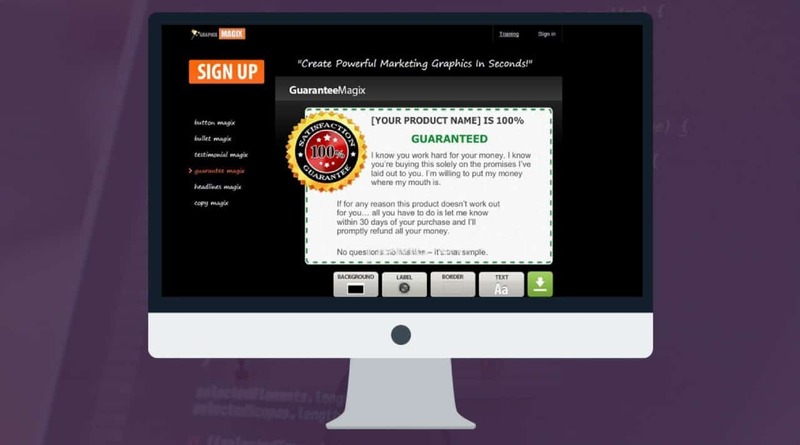 Now You Can Create All Kinds OF Facebook Graphics In No Time! Edit your pages with the No.1 Facebook Cover Maker. Its 100% Live editor means you see the changes you make to your content and layout live on the page. Easily create images that will go viral! 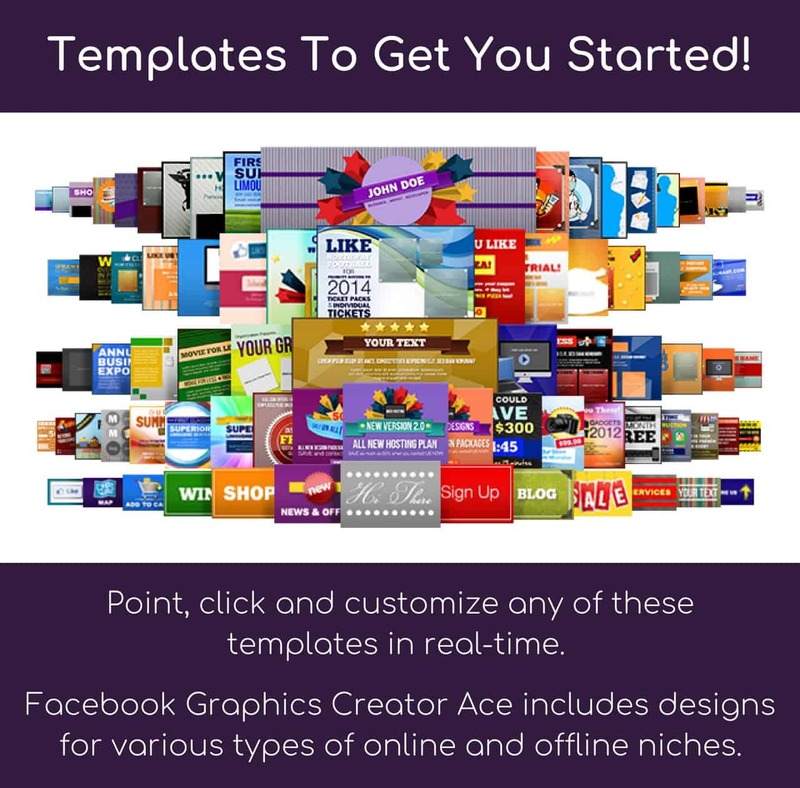 With Facebook Graphics Creator Ace, revamp your fanpage with designs that will wow your fans and customers. Once you are done designing, simply upload your graphics to your timeline. Unleash 8 different facebook formats including fanpage covers, profile pics, tab icons, post, milestone, fangate graphics, and Facebook ads. Or use the custom size feature. Your YouTube Channel Has Never Looked This Good! Your Channel Art Is Your First Point Of Contact With Your Viewers – Make It Count. 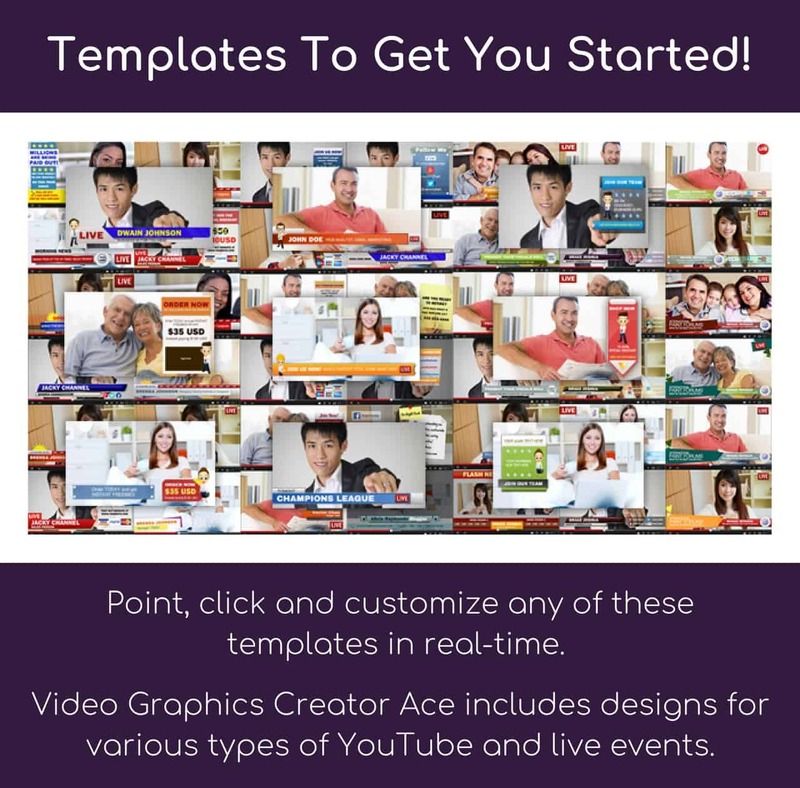 YouTube Graphics Creator Ace is built with high-resolution graphical elements so that you can project a professional band on YouTube. 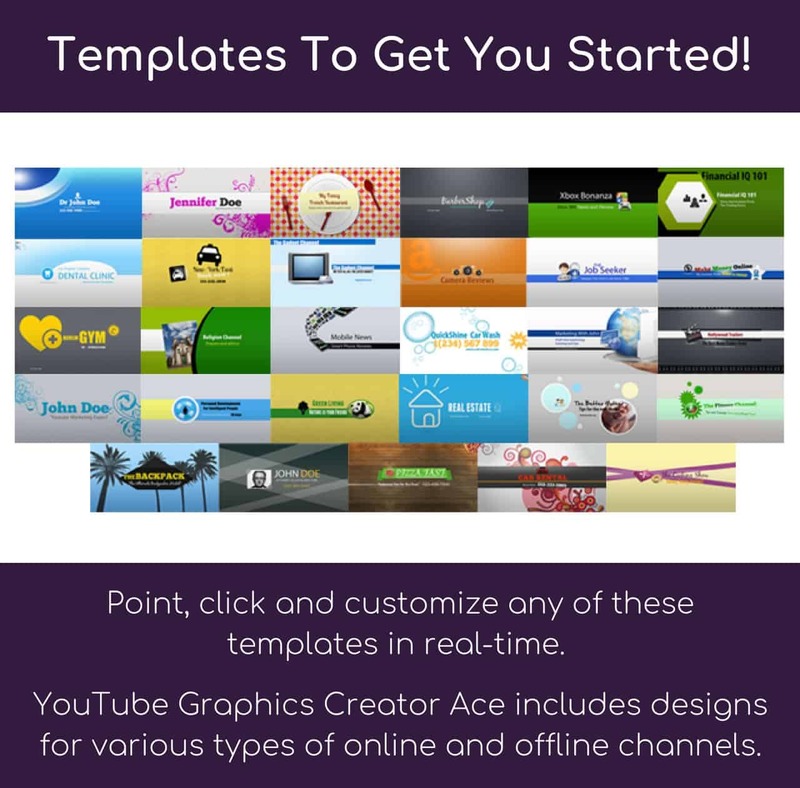 Create powerful YouTube graphics in minutes, even if you have zero design experience, with this YouTube channel art creator. Some clicks and you get a beautiful channel art! Over 50% of YouTube traffic is coming from mobile. Reach those users with ease and peace of mind with our YouTube background maker, because all your designs will be automatically formatted to display perfectly on all devices. 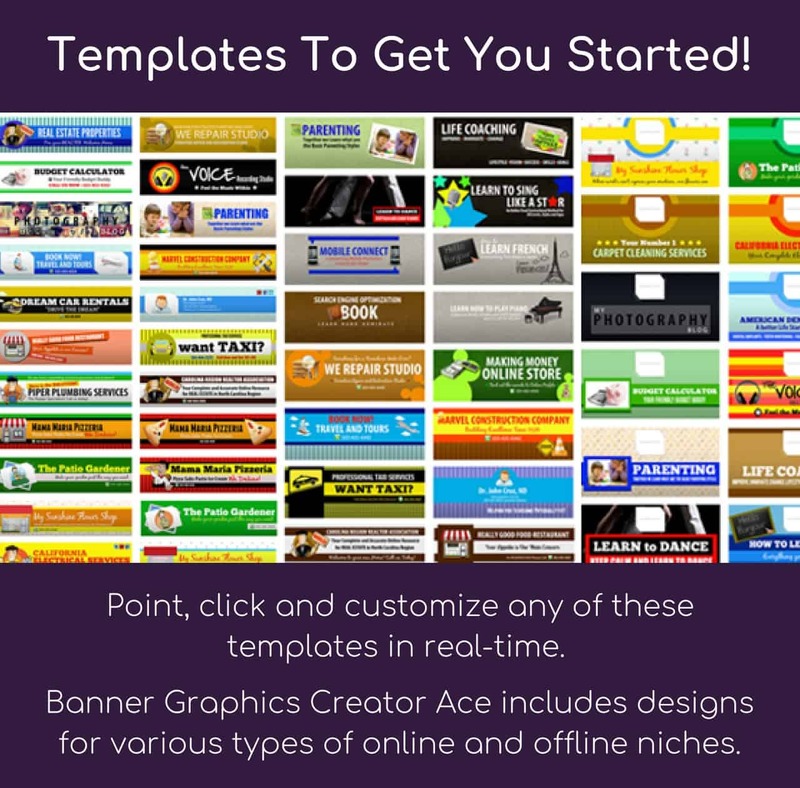 Create Amazing Headers And Banners For Any Occasion. 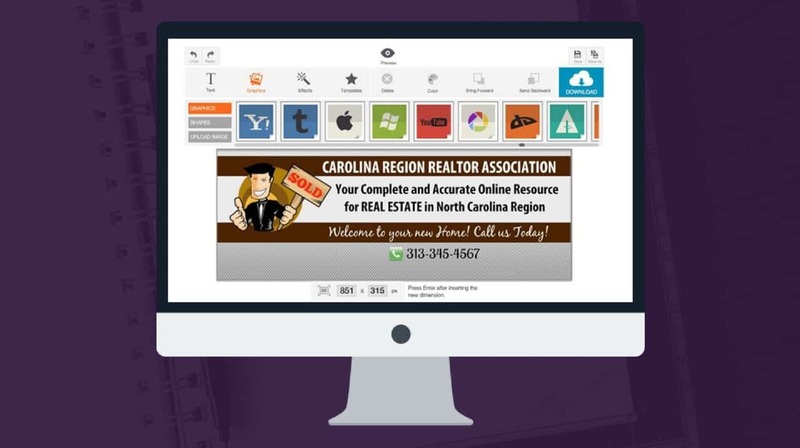 One Single Interface For Your Website Headers, Banner Ads, Facebook And Google+ Cover, And More! Easy and clean design interface will help you feel right at home. Buy The Massive Collection Of 17 Powerful Graphics Tools At A Special Price Of $19.99 Only! The post Exclusive Collection Of 17 Powerful Graphics Tools (Lifetime Access) appeared first on Greedeals.